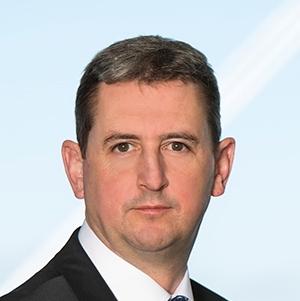 Dillon Eustace is a leading adviser on insurance linked securitisation, leveraging our strong Financial Services and Insurance focus. 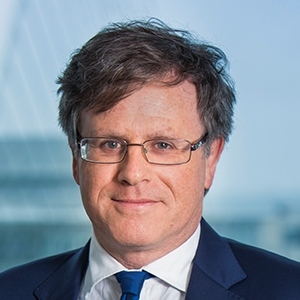 Ireland’s bespoke regulatory and authorisation regime for special purpose reinsurance vehicles (SPRVs), has made Ireland an attractive domicile for a variety of insurance-linked and alternative risk transfer structures and transactions, including: embedded value; reserve financing; CAT bond; life settlements; and premium finance. 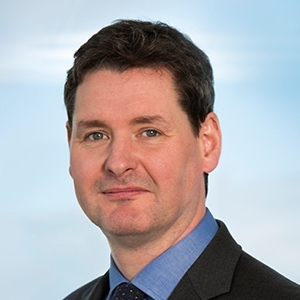 Dillon Eustace advised on some of the first Irish Insurance Linked Security (ILS) transactions following Ireland's implementation of the EU Reinsurance Directive. We act for a significant number of ILS funds/investors as well as issuers. Our ILS practice is supported by our financial services regulatory practice. JP Morgan Securities as structuring advisor on a USD 220m participating note issuance by an Irish special purpose reinsurance vehicle (Sector Re) as part of a securitisation of catastrophe and aviation risk for the world’s leading global reinsurer. Swiss Re on its ALPS II securitisation of future profits from a portfolio of US life insurance policies. Numerous Insurers, investors and other participants in Irish entities for investing in U.S. life settlements.